The bending machine C22EL, very easy to use and maintain, is ideal for thickness stainless steel (AISI 316 TI) and carbon steel (ST 37.4) tubes ; it is also suitable for production in series. Adjustment of the bending angle is through a graduated protractor easy to read and use. 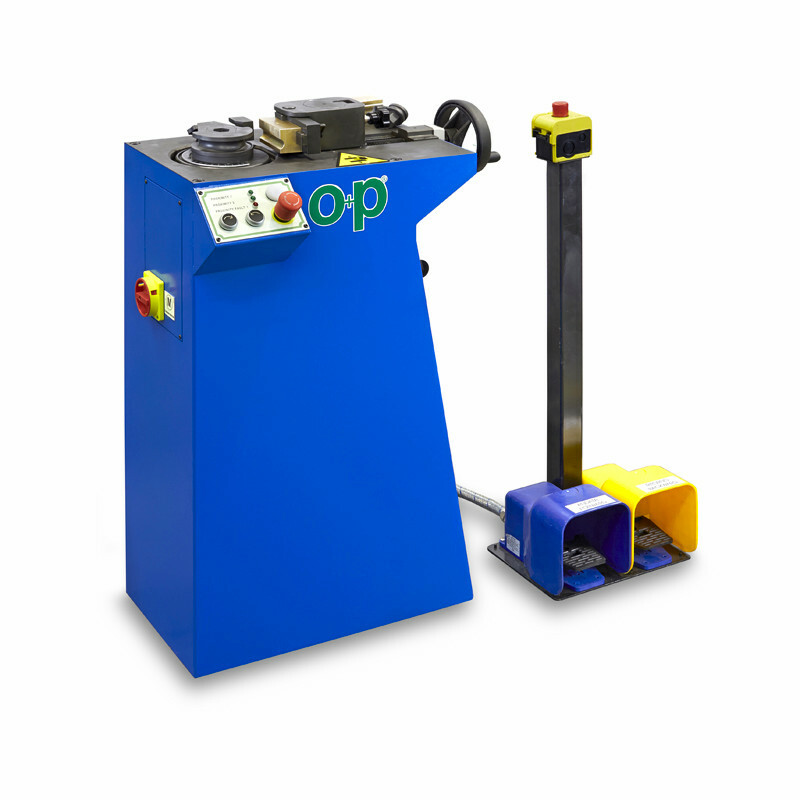 The bending machine is designed also for theuse of the pedal. 90° bending time: 5 sec.